The original ranch was established in the mid 1800’s as a dairy farm and cheese factory supporting the Sierra Foothill Gold Rush. 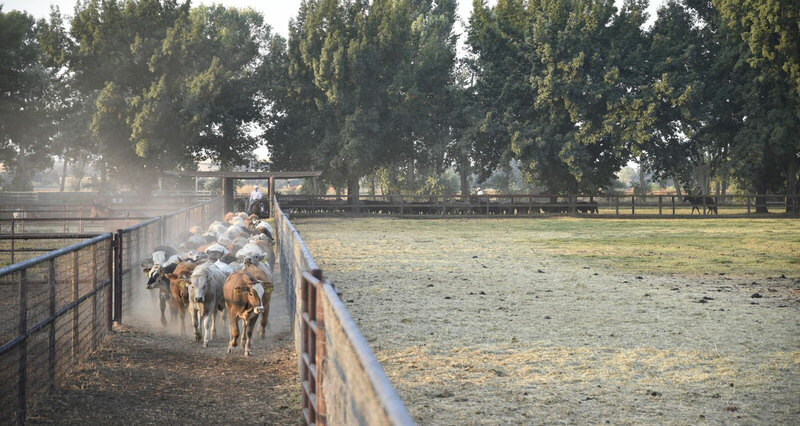 The route through the ranch and across the Cosumnes River was so popular it often took two hours to get in the line of wagons and stagecoaches headed toward the gold fields. The last dairy barn was built on the property in 1929 and remodeled into a horse barn in 1982. Since then, the “gold” has been of the equine sports variety. 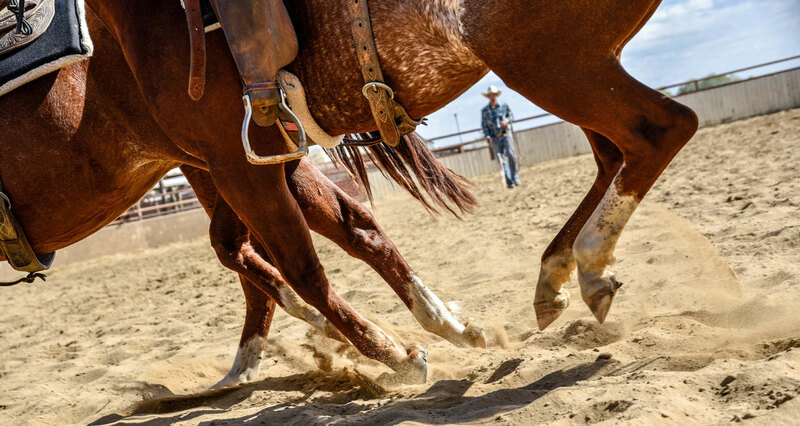 Today the ranch is divided into two operations, half consisting of the Murieta Equestrian Center, hosting many world class equestrian events, including the El Rancho Futurity and Foothill Fiesta as well as the El Rancho Spring Classic. 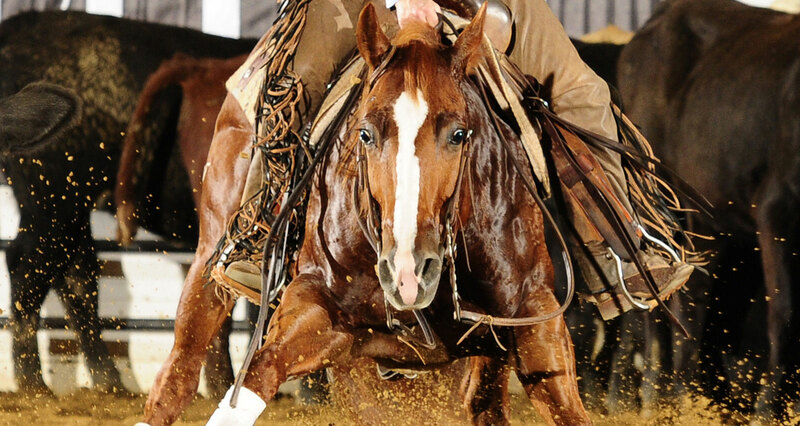 The other half is dedicated to the raising and training of champion cutting horses. Offering a fine selection of Cutting Horses for sale and Cutting prospects for sale.